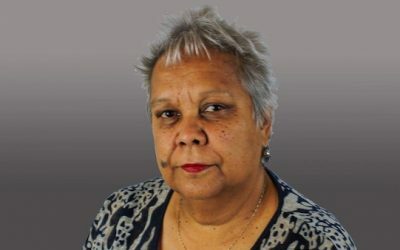 Newly appointed Victorian Commissioner for Aboriginal Children and Young People, Justin Mohamed, talks frankly to Charles about his challenges and goals. 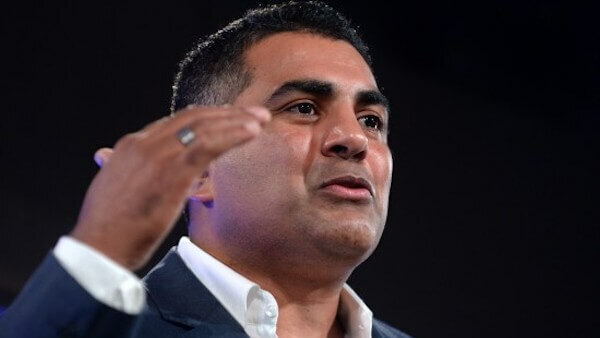 “A juvenile justice worker in the early 90s, Gooreng Gooreng man Justin Mohamed now serves as the Victorian Commissioner for Aboriginal Children and Young People. Having assumed the role only weeks ago, he recognises already the distinct challenges he faces going forward. 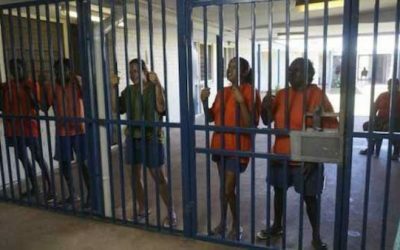 This is particularly in light of the fact that while Aboriginal young people aged 10 to 19 represent only 1.6 per cent of the population, they account for 16 per cent of young people currently incarcerated or in out of home care. “There is such huge potential for our young people, not only just in Victoria but right across Australia, and just a pity that so many of them are in the system,” he said.